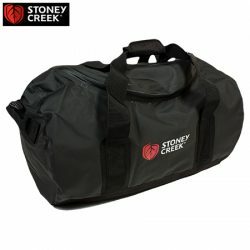 Stoney Creek 60 Litre Dirty Bag – Black & Orange. 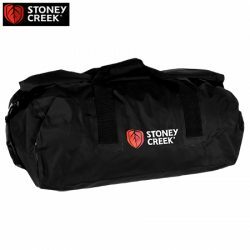 Stoney Creek 65 Litre Zip Waterproof Dirty Bag – Black & Orange. 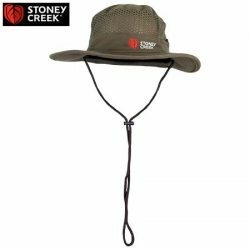 Stoney Creek Airmesh Face Veil – RTXG Camo. 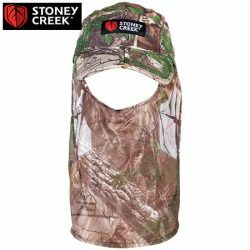 Stoney Creek Airmesh Split Peak Cap – Blaze Blue & Orange & RTXG Camo. 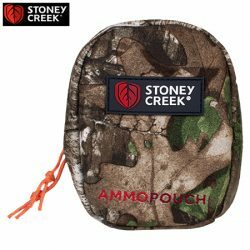 Stoney Creek Ammo Pouch Realtree Xtra Camo. 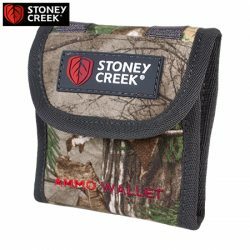 Stoney Creek Ammo Wallet – Bayleaf & Camo. 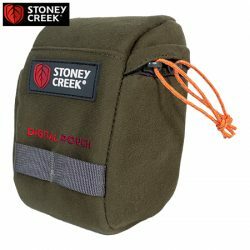 Stoney Creek Bayleaf Digital Pouch. 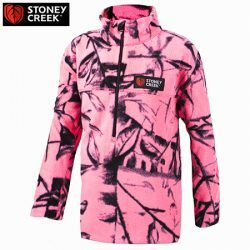 Stoney Creek Bean-A-Clap Tuatara Forest Camo. 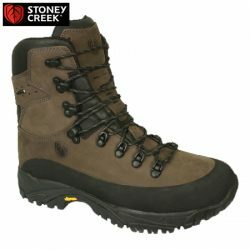 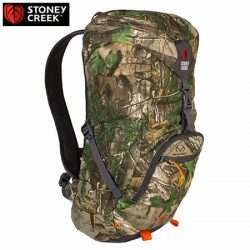 Stoney Creek Buller 60 Litre + 10 Litre Multi Day Pack – Bayleaf & Camo. 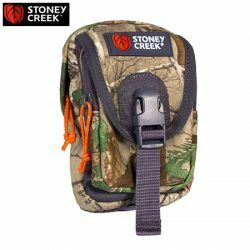 Stoney Creek Digital Bag – Bayleaf & Camo. 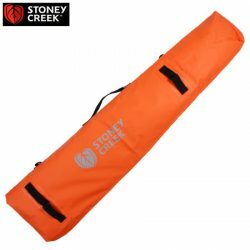 Stoney Creek Dry Gun Bag – Orange PVC. 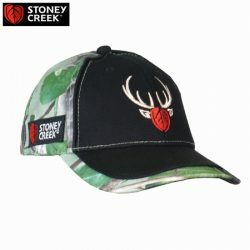 Stoney Creek Duley Hats – Bayleaf & Camo. 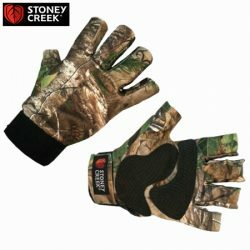 Stoney Creek Fingerless Gloves – RTXG Camo. 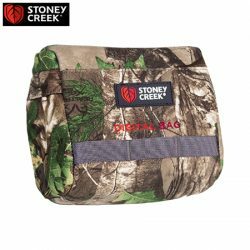 Stoney Creek Gear Bag RTXG Camo. 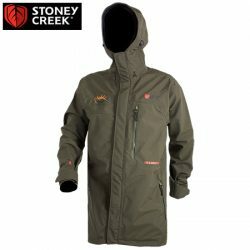 Stoney Creek Glaisnock Jacket – Bayleaf. 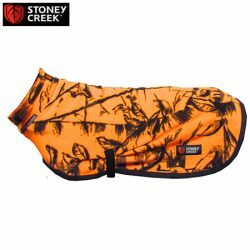 Stoney Creek Jones Dog Coat – Blaze Orange. 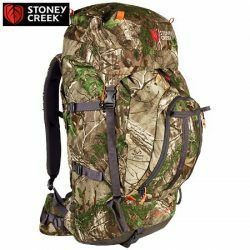 Stoney Creek Kaipo 20 Litre Day Pack – Bayleaf & RTXG Camo. 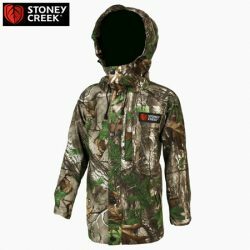 Stoney Creek Kid’s Duckling Jacket – Bayleaf & Camo. 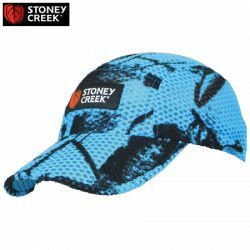 Stoney Creek Kid’s Spiker Cap – Blue, Pink & Camo. 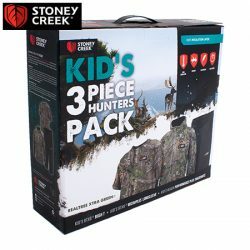 Stoney Creek Kids 3 Piece Hunters Pack. 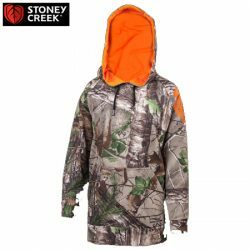 Stoney Creek Kids 365 Tech Hoodie Pullover – RTXG Camo. 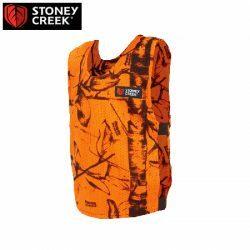 Stoney Creek Kids Mesh Vest – Blaze Orange.